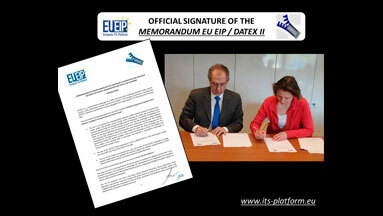 DATEX II will consult its own Stakeholder Advisory Board (STAB). This high level board consists of external stakeholders. 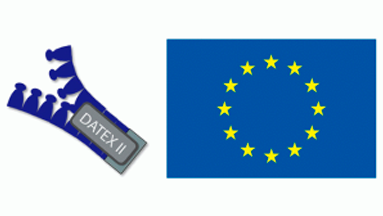 The knowledge of the data-exchange requirements from various institutional users is essential for taking them into the loop of the future standardisation process. 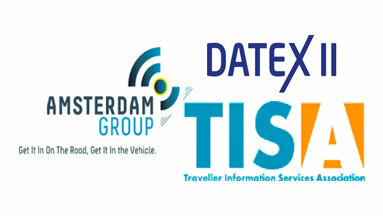 In collaboration with TISA and Amsterdam Group the reference document linked in the Supporting documentation for current version have been updated and released on 14 Feb 2017.